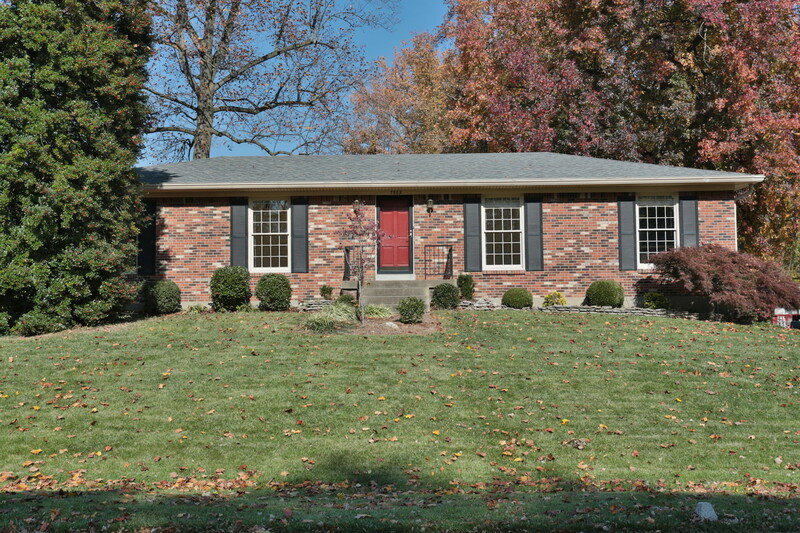 7302 Nottoway Circle Louisville, KY 40214 | Home for Sale | MLS #1404586 | Joe Hayden Real Estate Team - Your Real Estate Experts! Welcome home to 7302 Nottoway Circle in the peaceful Iroquois Heights Subdivision! 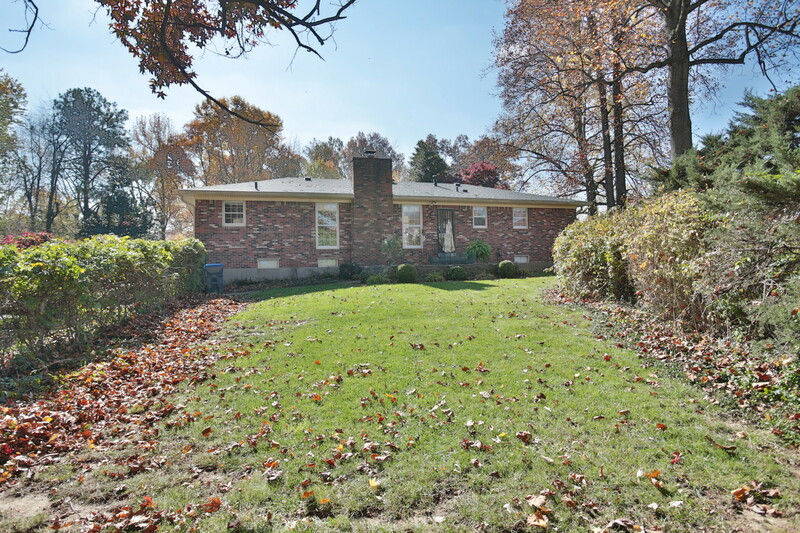 This well cared for ranch is located convenient to Iroquois Park, schools, shopping and the expressway. You will be amazed with the space that abounds in this 3 bedroom, 3 bathroom home. Florida tile greets you as you enter the home. The large formal living room features custom window valances that are also present in the adjoining dinning room. 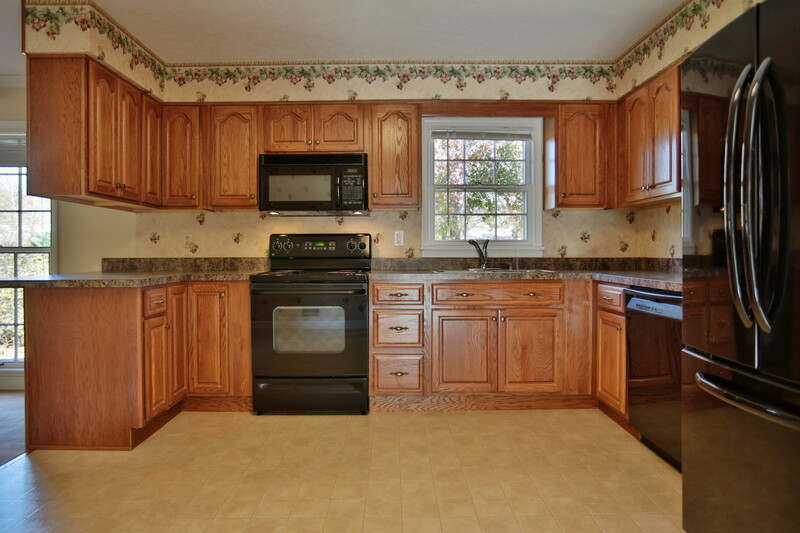 The updated kitchen has ample cabinet space and is complete with newer appliances and top of the line stove. The kitchen is open the spacious family room complete with a fireplace making this the perfect place to entertain family and friends. Step out of the family room onto the creek stone patio and fully fenced yard and enjoy the privacy. 3 bedrooms are located on the first floor and the master bedroom features a half bath. 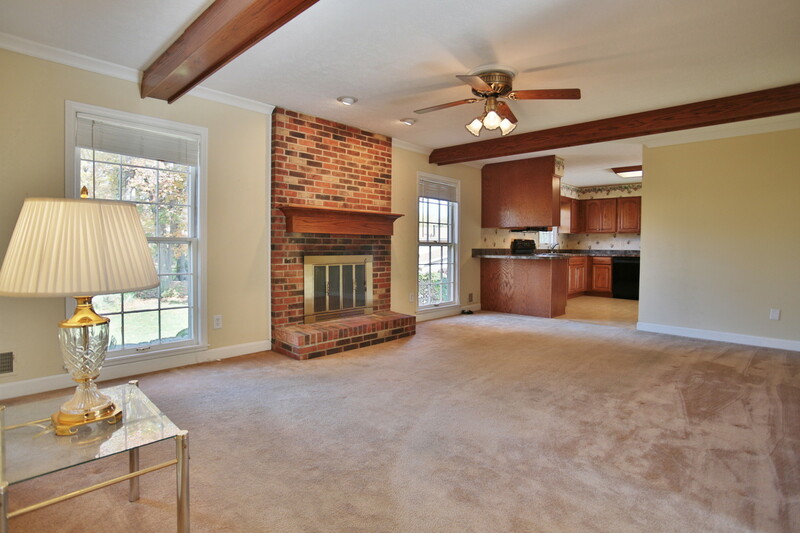 Downstairs in the basement you will find a finished area complete with an oak bar and a full bath! A new furnace put in April of 2011 is another great selling point about this home along with new roof 2012 and sump pump 2013. There is ample parking and a two car garage that can hold up to 4 cars plus additional unfinished area in the basement. Call today for a personal showing of 7302 Nottoway Circle before it is gone!